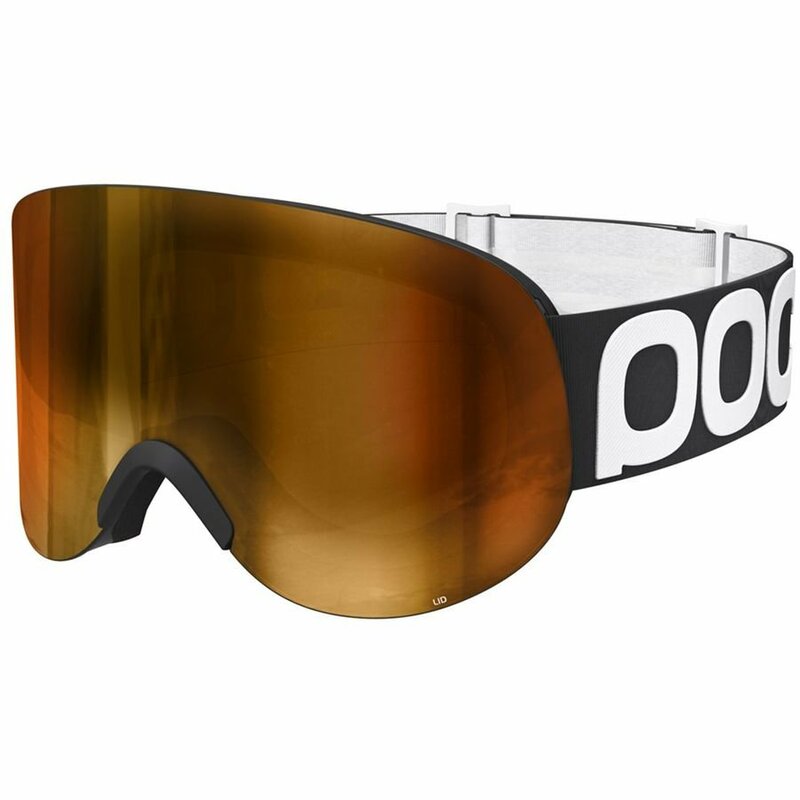 The award-winning Lid is a super-wide vision frameless goggle. The double lens is made of optical grade PC/CP and has the best anti-fog _and anti-scratch treatment available to promote vision and resistance. The unique patent pending lens attachment system makes it easy to change the lens and provides the freedom of an unobstructed view, which enables faster reactions to hazards in your peripheral vision. The frameless construction also means there are no angles for snow or water to get stuck in. The award-winning Lid is a super-wide vision frameless goggle. The double lens is made of optical grade PC/CP and has the best anti-fog and anti-scratch treatment available to promote vision and resistance. The unique patent pending lens attachment system makes it easy to change the lens and provides the freedom of an unobstructed view, which enables faster reactions to hazards in your peripheral vision. The frameless construction also means there are no angles for snow or water to get stuck in. Ripel – Hydrophobic and oleophobic treatment. Frameless construction for easy removal of snow. Anti-scratch and anti-fog treated. Triple-layer face foam.